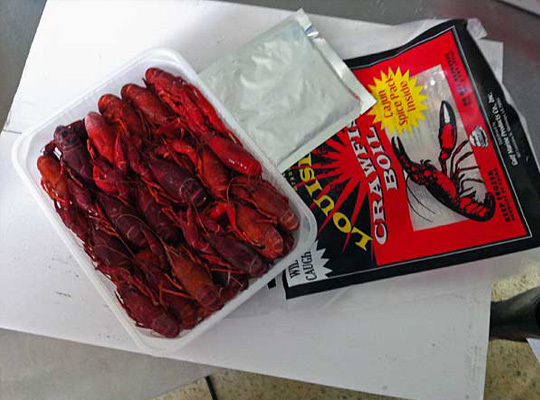 At Gulf Marine Products Company, we know crawfish. 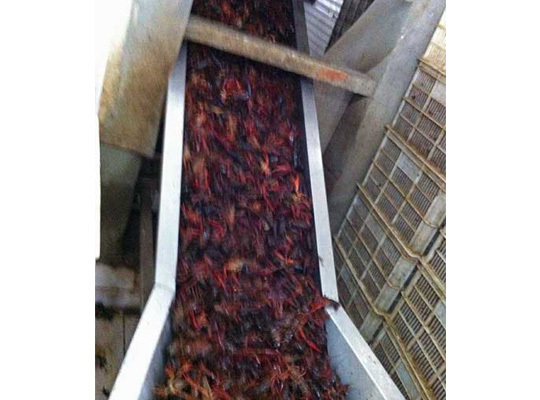 In fact, we love crawfish. 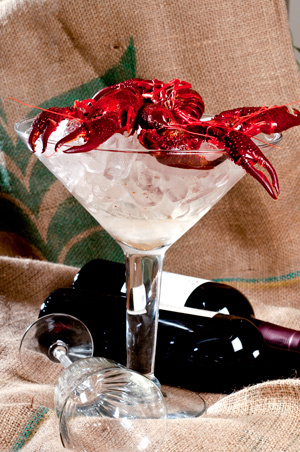 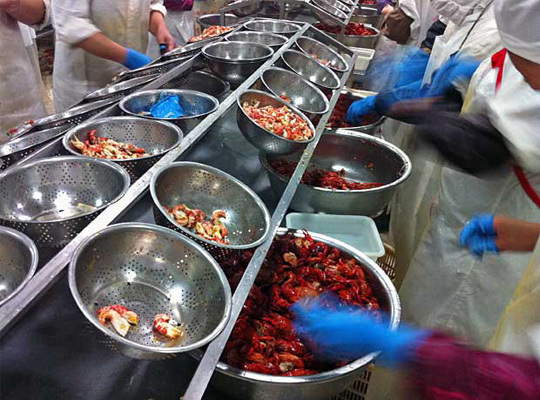 And, as leading experts in seafood purchasing, inventory management and logistics services, we are the trusted, proven source for ensuring that North America’s restaurants and distributors always have a steady supply of frozen crawfish to serve their seafood loving customers. 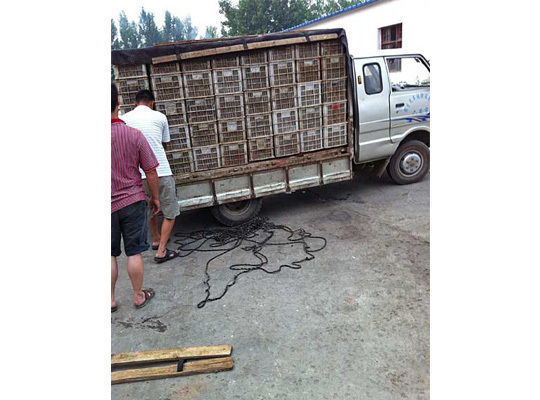 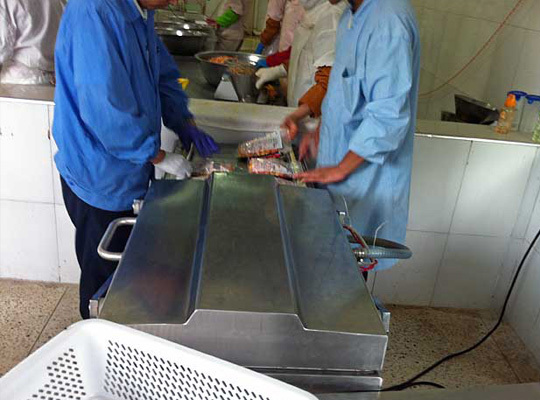 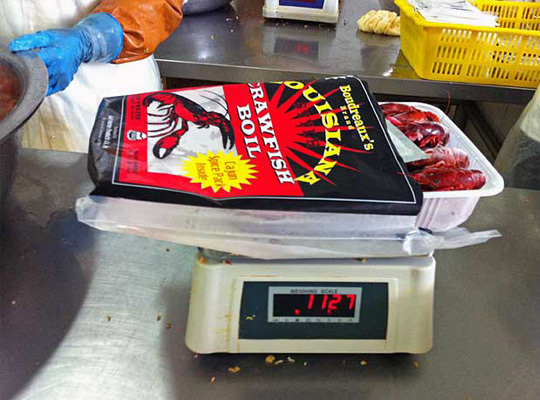 It’s our goal, our passion, to make seafood purchasing and inventory management consistent, easy and reliable for you. 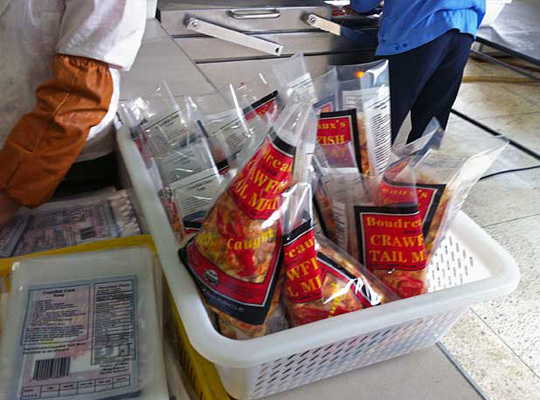 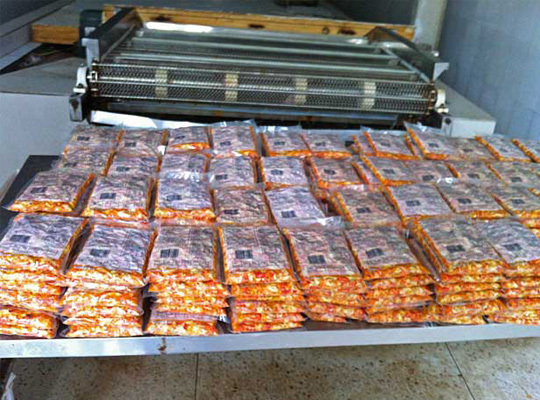 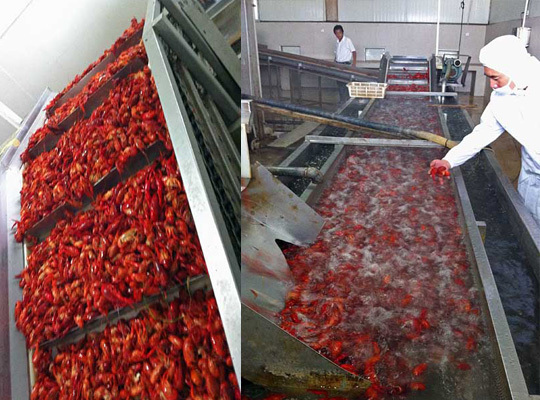 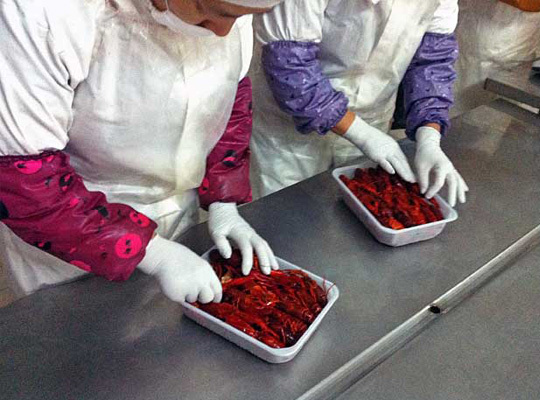 Gulf Marine importer of crawfish With state-of-the-art warehousing, information systems and custom distribution services, Gulf Marine allows you to use our inventory of crawfish tail meat and whole-cooked crawfish as your own. 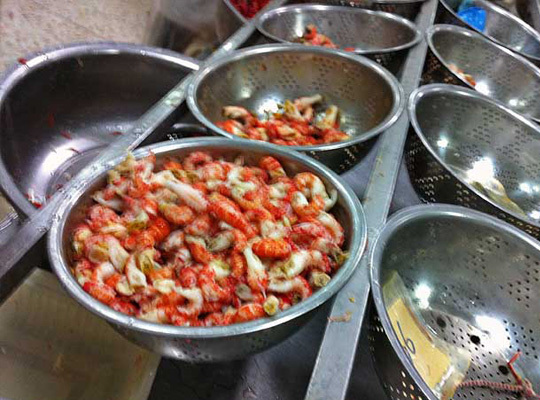 You can take what you need when you need it, which helps eliminate the burden on your on-site inventory system and reduces the amount of waste and spoilage in your stores and restaurants. 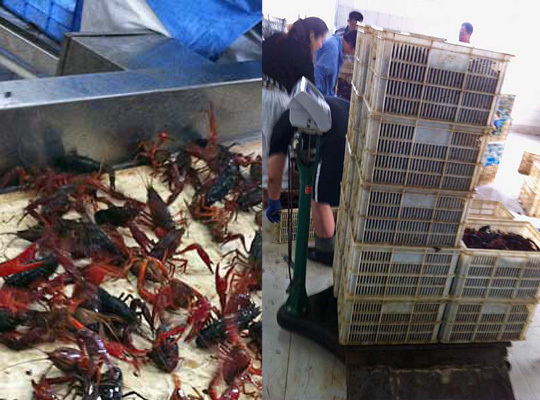 With our resources and inventory, ordering crawfish from Gulf Marine is the next best thing to pulling it fresh from the ocean yourself. 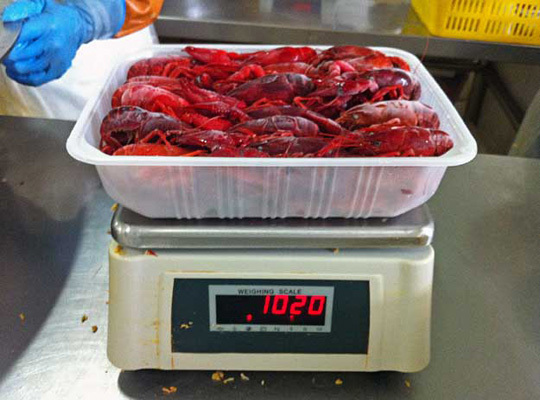 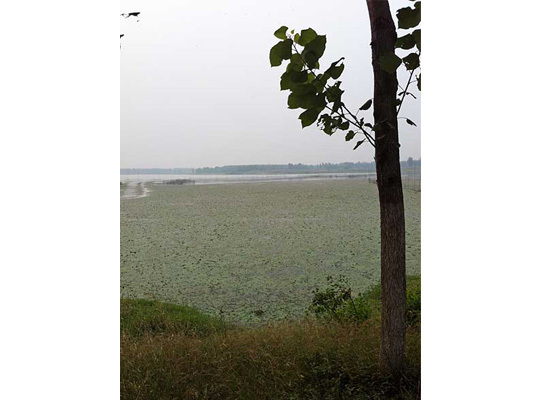 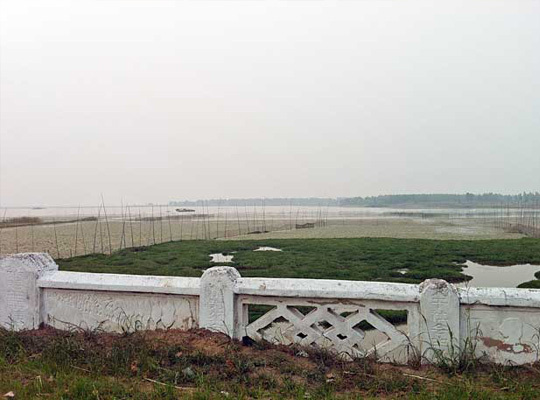 An imported species of crayfish has been devastating fishing catches in the Nile River however the presence of this invasive species might serve to stop the spread of parasitic disease and also provide a new industry in the country of Egypt!